A quarter century having passed since publication of the Restatement (Third) of the Foreign Relations Law of the United States (right), lawyers are gearing up to produce a Fourth Restatement on the subject. 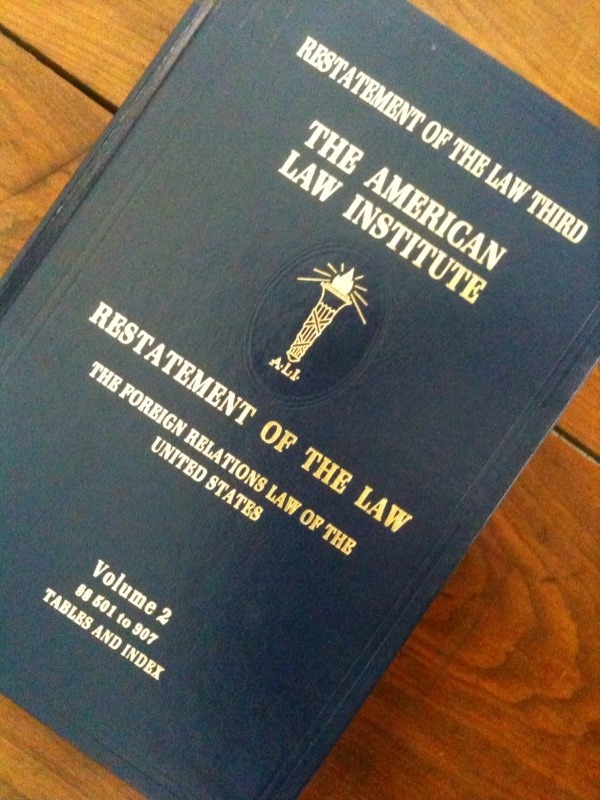 The project is set to make its début at the American Law Institute’s annual meeting, to be held May 20-22, 2013, at the Ritz-Carlton Hotel in Washington, D.C. Presentation of a Fourth Restatement Discussion Draft is set for 4:15 p.m. on Tuesday, May 21. 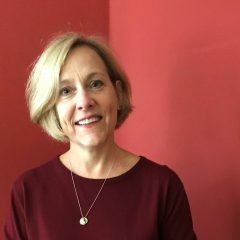 Leading the discussion will be Coordinating Reporter Sarah H. Cleveland (Columbia Law), along with Reporters William S. Dodge (California-Hastings Law) and David P. Stewart (Georgetown Law). Lots of our international law colleagues are on various committees for this project. If you’re an interested ALI member who hasn’t yet been tapped, you can join the Members Consultative Group here, as I recently did. ALI annual meeting details (this is but one of many projects and presentations) and registration here.